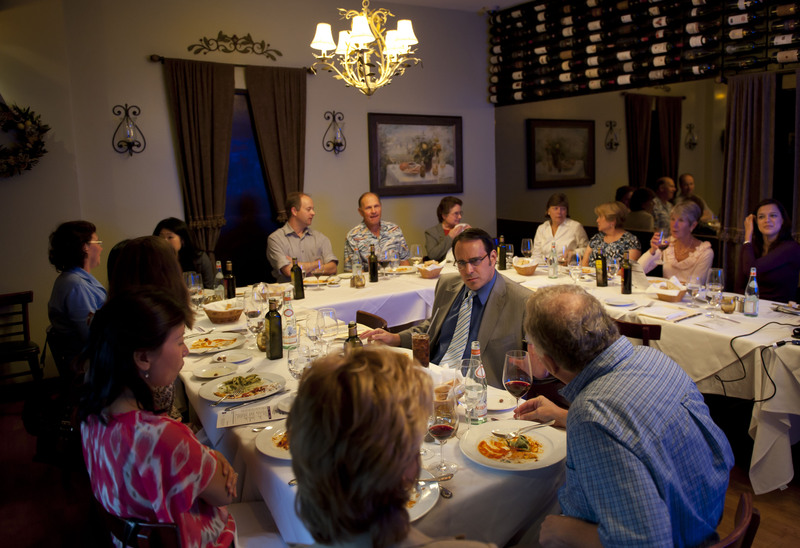 Our private dining room (the “Cucina Room”) is the ideal venue for your group of up to 40 people. You will have exclusive use of the entire room for the duration of your event. 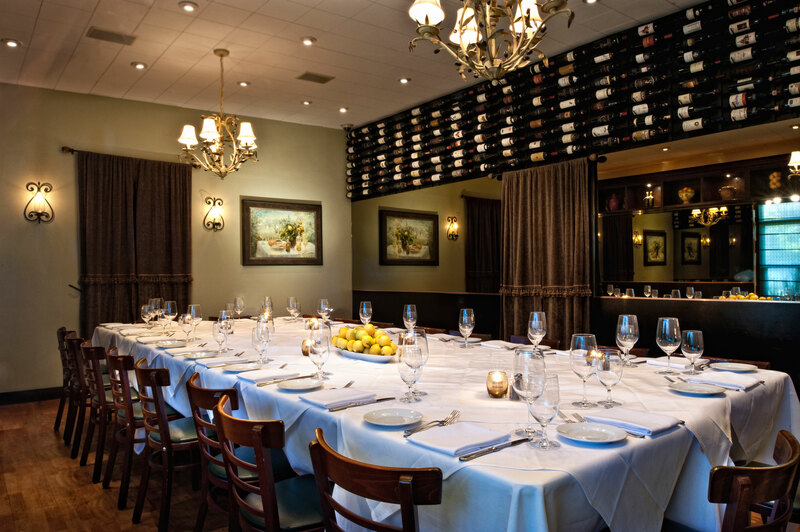 Perfect for business dinners and life events when you desire the exclusivity and privacy of your very own Olio e Limone dining room. Enter and you will find an attentive service staff, your table beautifully set with crisp linen and fine crystal. Your complimentary printed menus are presented; you and your friends, family or business associates simply select your choices and the dining experience gets under way. What better way to honor your employees for their dedicated work throughout the year, thank your best customers for their loyalty, or celebrate a special event? 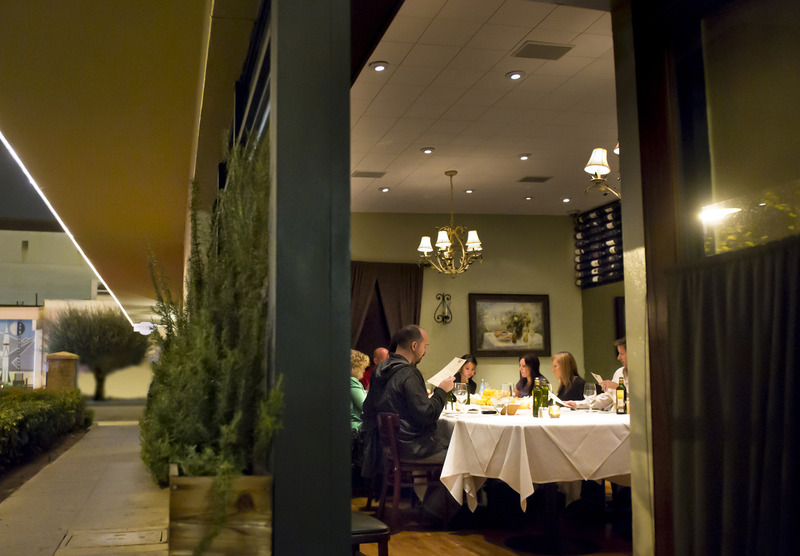 Olio e Limone Ristorante Private Dining can accommodate your group with true old-world hospitality that your guests will appreciate. 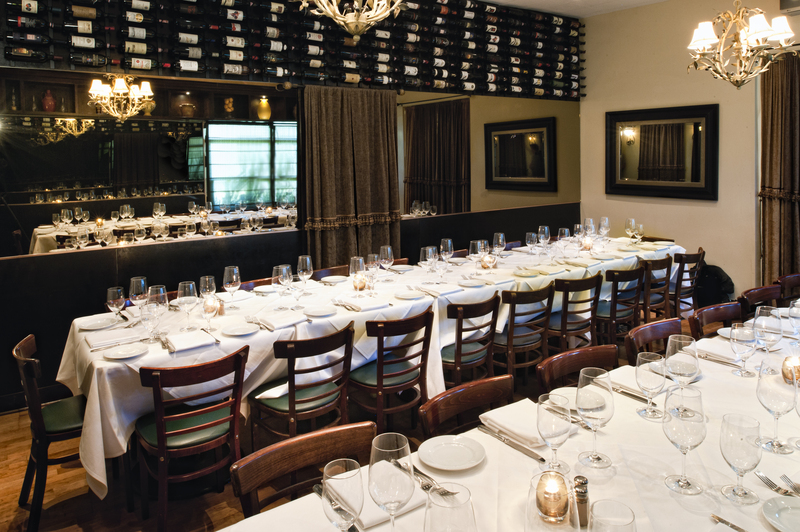 The Zagat-Rated dining experience and Wine Spectator Award of Excellence-winning wine list (since 2002) are sure to provide your group with a memorable event. We also now serve cocktails and spirits. 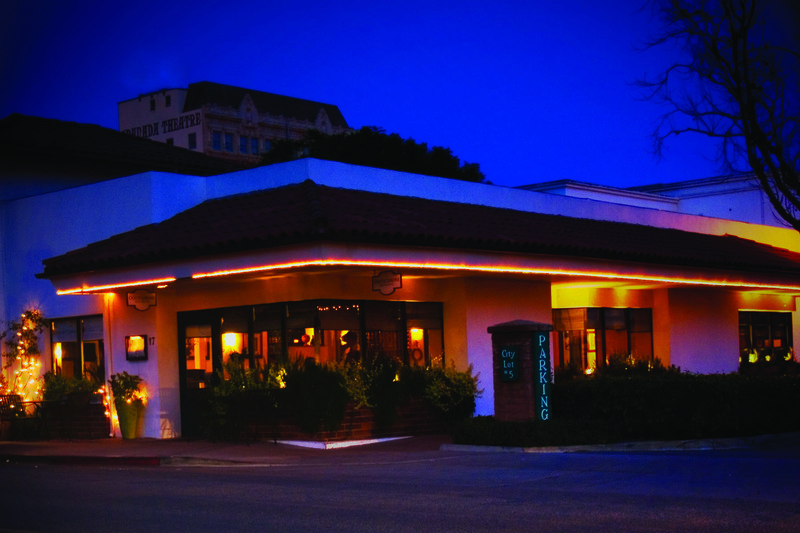 Executive Chef Alberto Morello and Director of Operations Elaine Morello have created five dinner menus named after some of their favorite Italian wine regions to help in the decision-making process. A luncheon menu is also available for lunchtime events. Please bear in mind that vegetarian and other dietary substitution requests are welcome during your event. Comparable item substitutions due to dietary constraints are taken care of during the actual event at the time guests’ orders are taken. With very few exceptions, we are not able to reconfigure the printed prix- fixe menus. Certain substitutions may entail supplemental costs, depending upon the ingredients. Extra courses, including a cheese course, may be added (price dependent upon selection). 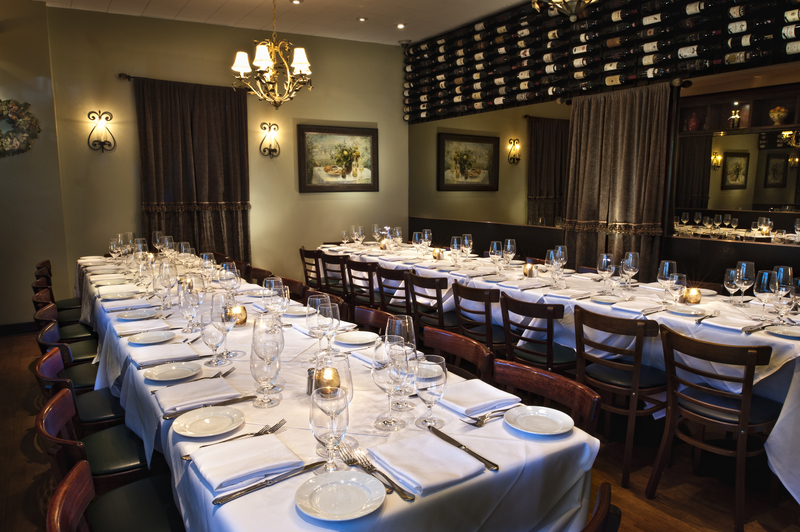 Thank you for considering Olio e Limone Ristorante Private Dining for your next event.